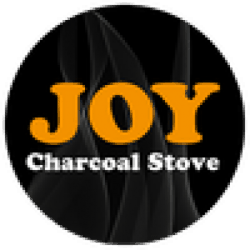 Thank you for purchasing the Joy Stove. Please take out some time to register your product here. By registering your product you will be notified of product recalls, promotion, waranty service, product launch and inspiring ideas.